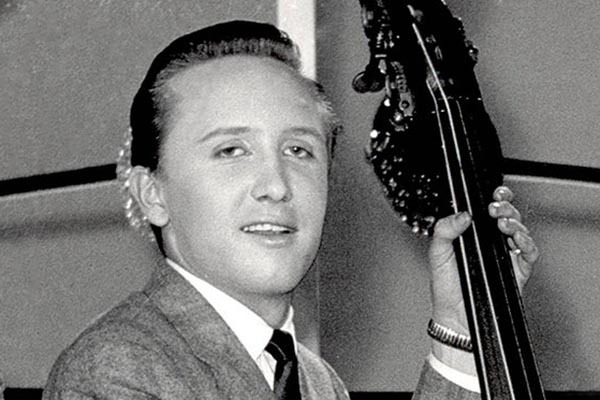 Joe B. Mauldin, the bassist for Buddy Holly’s Crickets died from cancer in Nashville today. He was 74. Mauldin and fellow Crickets Allison, Sonny Curtis and the late Niki Sullivan were inducted into the Rock and Roll Hall of Fame in 2012. Buddy Holly was inducted in 1986. RIP JOE!